After all the talks regarding a BMW three-cylinder engine, the luxury car maker has released fresh details on this new engine range. It will be available in both petrol and diesel versions and is set to debut in a production model next year. The new engine family has an aluminum block and can be mounted longitudinally or transversely. It features technologies such as double vanos infinitely variable camshaft control, valvetronic variable valve timing (on petrol variant), direct injection (common rail on the diesels) and up to three turbochargers. The petrol engine will have outputs ranging from 121 bhp to 221 bhp with an accompanying 180-240 Nm of torque. 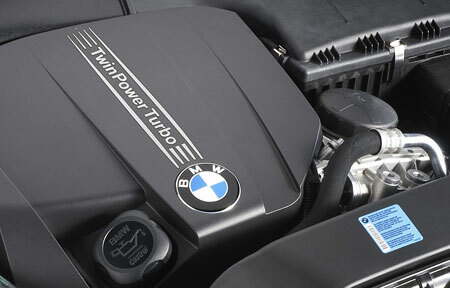 Its diesel brethren will generate between 80 bhp to 181 bhp and 225-330 Nm of twist. According to BMW, each cylinder has a capacity of about 500cc and the power plant is designed for thermodynamic efficiency with smooth and quiet operation. The engines are equipped with a torsional vibration damper which reduces vibrations. 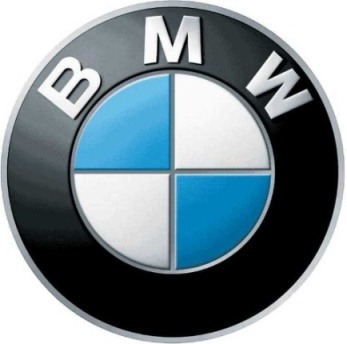 "Because the frequency of the sound of a three-cylinder engine increases 50 percent faster than that of a four-cylinder, the engine is perceived as being extremely vivacious and sporty," said BMW in a statement. 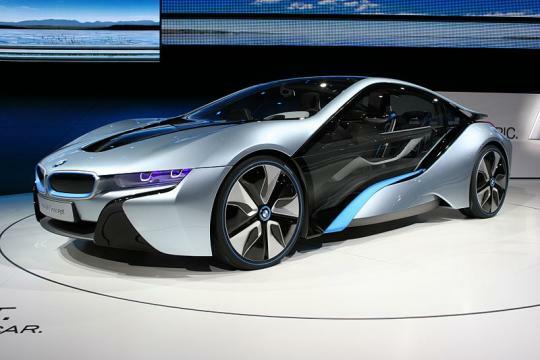 The new 1.5-liter turbocharged engine is expected to power the all-new 2014 Mini and the BMW i8 hybrid supercar. Now that we have a 1.0-liter Ford Mondeo, don�t be surprised if we have a 1.5-liter BMW 5-Series in the future. How about calling it the BMW 515i ?